Some common myths about blood pressure busted! Kids can not develop hypertension. People with hypertension should not salt at all. Hypertension is inevitable as it is the natural result of aging. Are you worried about high blood pressure in yourself or family member? Well, if left untreated, high blood pressure could turn dangerous as it may lead to various health conditions like heart disease and stroke. However, you can prevent this condition from causing damage to your health by learning more about it. 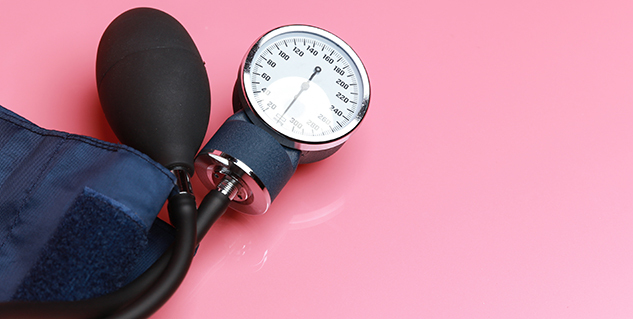 Here are some common misconceptions about high blood pressure that you should know about. Systolic blood pressure does not matter if the diastolic blood pressure is below 90 mm Hg. No this not true –and is a misconception. If the systolic pressure is elevated more than 140 mmHg and the diastolic pressure remains less than 90 it is called isolated systolic hypertension. Isolated systolic hypertension is most often seen in elderly (people over the age of 65). It is caused due to loss of elasticity in the arteries. In older people isolated systolic hypertension significantly increases the risk of cardiovascular disease. People with systolic BP higher than 140 mmHg also need treatment. No, this is not true. It is generally considered that older hypertensive people are not optimally compliant with their blood pressure medicines. But studies have shown that people over 65 years are compliant with their medications and if treated appropriately they can attain their target blood pressure. 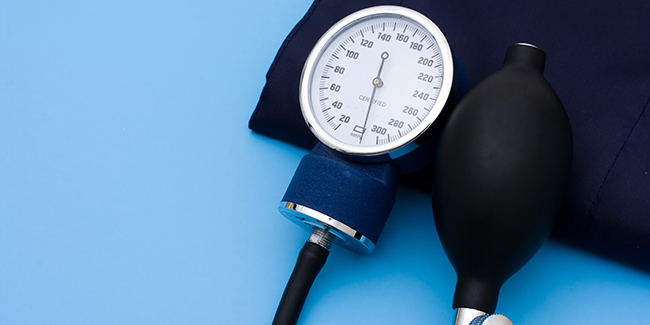 It is an old myth that older people with high blood pressure respond less well to antihypertensive treatment and they usually cannot reach their target blood pressure. Studies have shown that people over 65 years if treated appropriately can attain their target blood pressure and respond well to their medications. No. Hypertension can be adequately treated with medications. You have to be compliant with your medications. Besides medications, diet, losing weight, regular exercise is also important to achieve target blood pressure. Lifestyle modification along with medication has been shown to reduce blood pressure more than drugs alone. Hypertension is inevitable as it is the natural result of aging? Eating a diet rich in vegetables, fruits, whole grain products, use of low fat dairy products and limited in oils and fats. Weight reduction: If you are obese reduce your weight and aim for a target body mass index (BMI) of 18.5 to 24.9. Doing regular exercises or any other physical activity (moderate physical activity for 30 minutes on most days of the week is also adequate). No this is a myth. You have to limit your salt intake and not completely eliminate salt from your diet. In the DASH (Dietary Approaches to Stop Hypertension) diet---dietary sodium intake is reduced to less than 100 mmol per day (that is 2.4 g sodium or 6 g sodium chloride). In the DASH-Sodium diet-- sodium (salt) is reduced in the diet to 1,500 mg in a day (about 2/3 teaspoon). This diet has also been observed to significantly reduce blood pressure and results in even greater blood-pressure-lowering benefits. Studies have show that reducing salt in diet is equivalent to a single drug therapy for hypertension. Most people think that kids can not develop hypertension. But this is not true. Studies have shown that the rate of hypertension or high blood pressure is increasing.